The Postal Service is changing the way Move Update compliance is measured. This new method, called the “Address Quality Census Measurement and Assessment Process” for letter- and flat-size pieces of FCM and Standard Mail that meet the requirements for Basic or Full-Service mailings, will replace the MERLIN method currently being used. This new process will result in several benefits including enhanced mailing visibility and improved mail quality metrics over all mailings within a calendar month, rather than sampled mailings. Any mailer that has Full-Service volume will have their mailpieces scanned using Mail Processing Equipment. Results of these verifications are displayed on the electronic verification tab of the Mailer Scorecard. These results are aggregated across the calendar months at the eDoc submitter CRID level and measured against the established thresholds. Any mailpieces exceeding the threshold will be assessed a Move Update assessment fee. 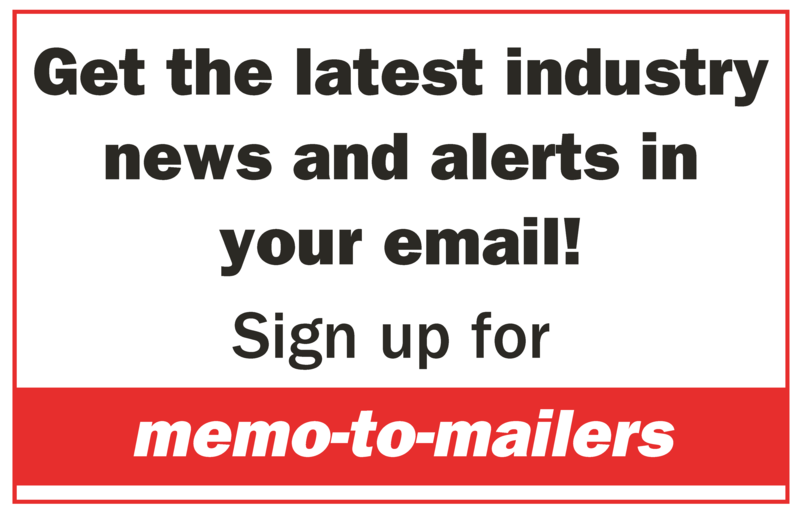 Mailers who claim presorted or automation prices for First-Class Mail or Marketing (Standard) Mail service must update their mailing list for customers who have moved within no more than 95 days before the mailing date. Addresses that are not updated for any customers who moved more than 95 days previous to the mailing date may impact a mailer’s eligibility to claim presort or automation prices. The Postal Service offers three preapproved methods for mailers to use in meeting the Move Update Requirement: ACS, NCOALink and NCOALink MPE, and Ancillary Service Endorsements. Mailers may receive the actual Change-of-Address (COA) through Full-Service feedback by accessing the Business Customer Gateway or Single Source ACS™ fulfillment. The distribution and format of the ACS™ data depends on the type of ACS™ requested (Full-Service, OneCode ACS™, Traditional ACS™, and IMpb ACS™) and how the mailer has set up their Mailer ID in the Business Customer Gateway or the ACS™ account managed through the National Customer Support Center (NCSC).